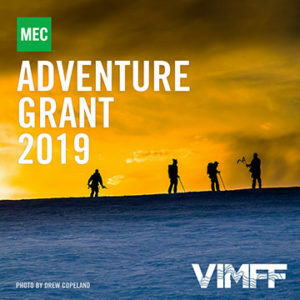 Kristina Engel reached out to VIMFF back in November eager to share her passion for VIMFF and tell us about her recent SUP adventure with 3 friends around the Broken Island archipelago off the coast of Vancouver Island. Her enthusiasm and love for adventure was evident and we said yes right away for her to share her story on the VIMFF stage. Join Kristina and her 3 friends, Valtteri, Ariane and Sandra on Sat, Feb 10 at the SUP Adventures Show! 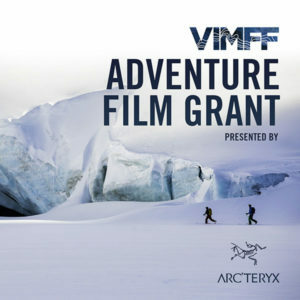 We are excited to have you at VIMFF 2018 this year presenting on your SUP tour of the Broken Island Archipelago off the coast of Vancouver Island. Why did you and your friends choose this location? My friend Chris Myrdoch told me he dreamed of kayaking these islands and I googled them. The images looked like Fiji and I was instantly sold. Multi day paddleboards trips are such an incredible experience, it’s like when you get your first car, except on water. It’s a new level of aqua freedom I had never experienced before. The Broken Islands are insanely beautiful. It’s hard to believe they have been kept so pristine and it’s right here in BC! You had an awesome group for this trip – 2 Sports Illustrated models, a kitesurfer from Finland and yourself – a circus performer and acrobat! You must have some incredible stories. What was your favourite part of the adventure? My favourite day was when we paddle to a deserted island of white sandy beaches abundant with wild food, all to ourselves. We felt like pirates. The world (this island) was our oyster. We tuned into our childlike selves and played like kids. Being alone on a tiny pristine island is a pretty special feeling! Second best moment was surfing continuously crashing waves in the open ocean while a storm blew in. We had to cross an extremely windy channel, we were scared but the adrenaline was a high I’ll never forget. Seeing as you are a circus performer, can the audience expect any acrobatics on the VIMFF stage during your presentation? The entire plan for this show was big and acrobatic, weaving circus and live music into our story. Awkwardly … I broke my hand two weeks ago, and Sandra is also injured. We had to downscale the acrobatics in the show, but there will still be some circus surprises and live music. It’ll be great! What is next for yourself and your friends? Does the group have any 2018 adventures in the works? You mentioned you are a big fan of VIMFF and have been inspired many times over by the shows. 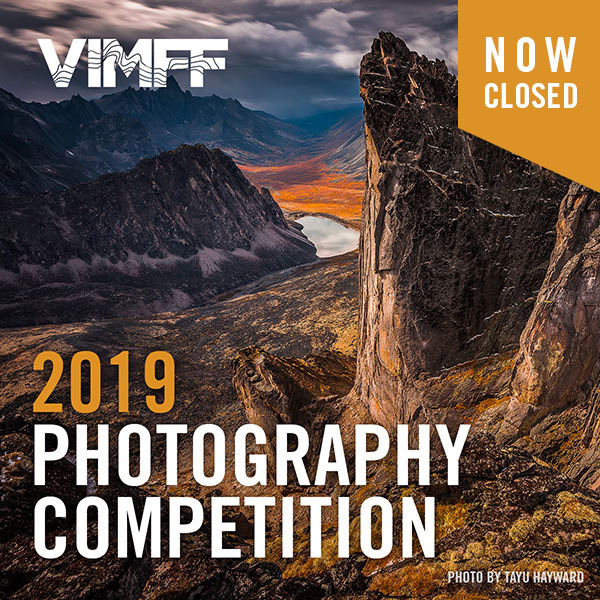 Can you tell us a bit more about your adventures that were inspired by VIMFF? For the last few years, every time I went to a VIMFF show I walked out of the theatre with an insatiable thirst for adventure. So many shows have inspired me. Specifically, in 2017, there was a woman [Eileen Bistrisky] that hiked seven big summits on all seven continents. Her story blew my mind. She was real and honest about her struggles, and I could relate to her. She didn’t seem superhuman, she was just determined and had a dream. She really inspired me to get out there and push my boundaries. 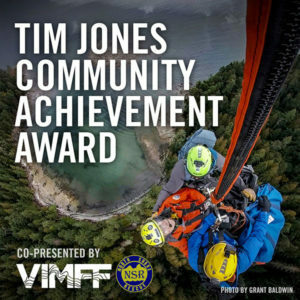 What VIMFF 2018 Show are you most excited to see this year? I’m very excited to see David Suzuki talking at the “Uniting the Salish Sea” show. I feel deeply connected to the Howe Sound and am passionate about preserving those waters. 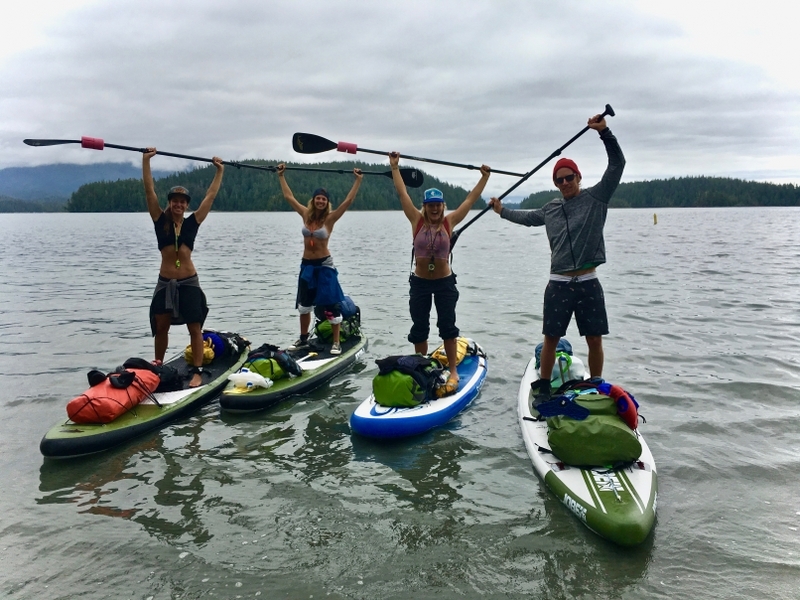 Interested in hearing more from Kristina and her friends about their SUP tour of our local waters? Tickets can be purchased here for the SUP Adventures Show on Sat, Feb 10 at the Rio Theatre. They will be joined by Chris Bertish who did a 93 solo SUP paddle across the Atlantic Ocean and a screening of Skye’s The Limit.